"Microsoft's focus on the 'Intelligent Cloud' and 'Intelligent Edge' complement our customer-centric focus," said Steve Murphy, CEO, Epicor. "We looked at several public cloud options. Microsoft Azure offers the best foundation for building and deploying enterprise business applications that will enable our customers' businesses to adapt and grow. Today, we are seeing more than three-quarters of prospects ask about cloud ERP. As that deployment model becomes the norm, we are ready to enable our customers to move to the cloud with confidence leveraging the reliability, security, and scalability of Microsoft Azure." 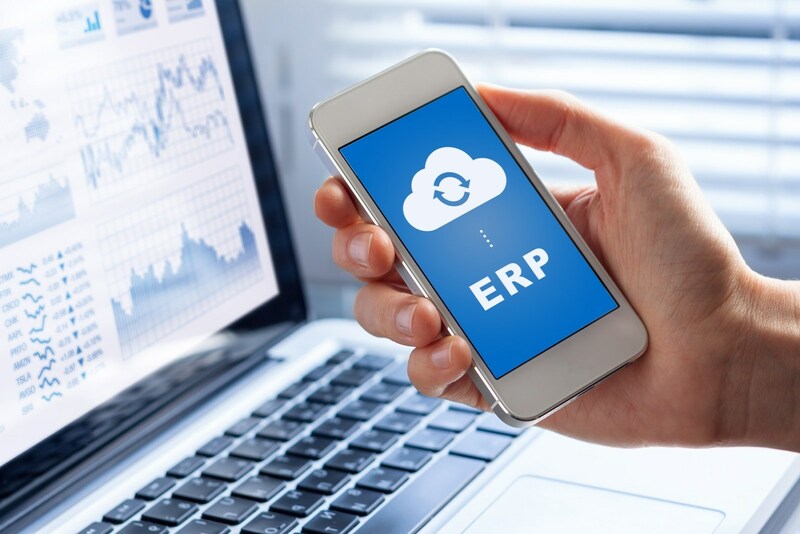 "Standardizing cloud deployment of its world-class manufacturing and distribution solutions on Microsoft Azure is a natural step for Epicor with its history of leveraging forward-looking technology to deliver the utmost value to its customers," said David Willis, corporate vice president, Microsoft. "With Epicor solutions running in the cloud, customers will reap the benefits of greater agility, faster innovation, and favorable economics of Azure as they embrace digital transformation." Microsoft technologies will optimize productivity and innovation for Epicor, its customers and partners. Epicor will leverage a range of Azure technologies including Internet of Things (IoT), artificial intelligence (AI), and machine learning (ML) to deliver ready-to-use, right-sized solutions for midmarket manufacturers and distributors. Epicor also plans to explore Microsoft's technologies for advanced search, speech-to-text, and other use cases to deliver modern human/machine interfaces that improve productivity for its customers.